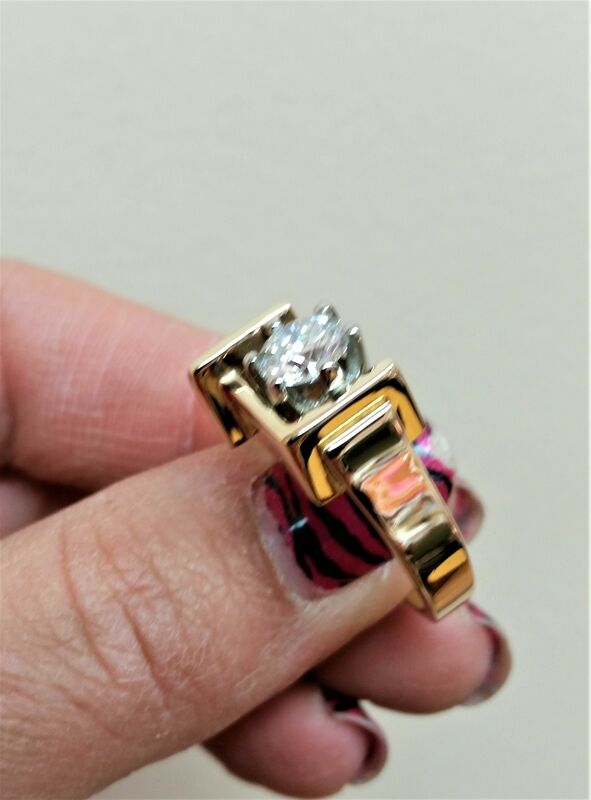 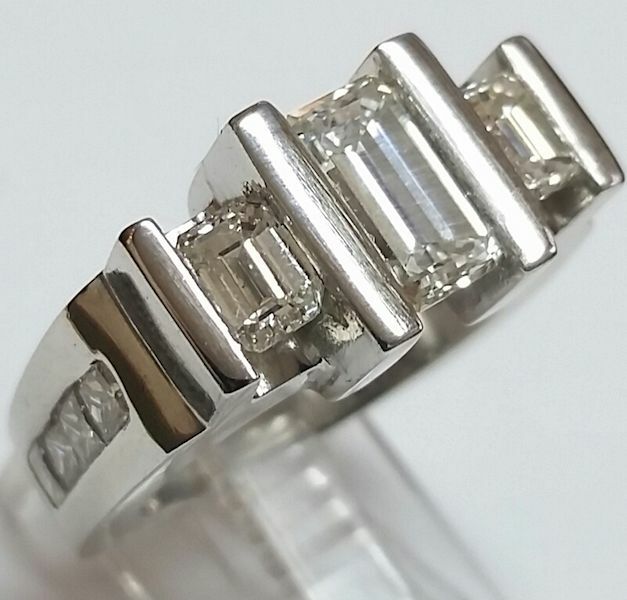 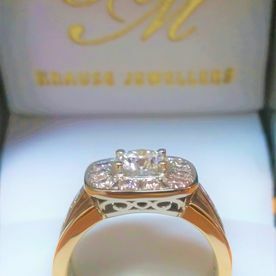 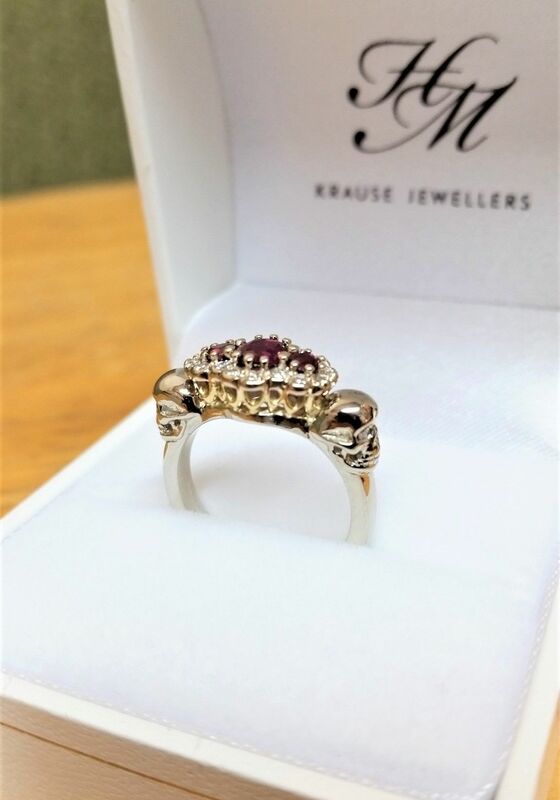 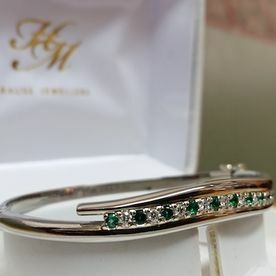 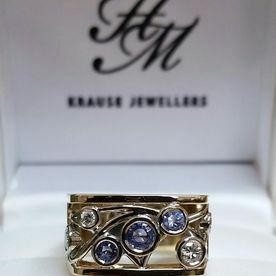 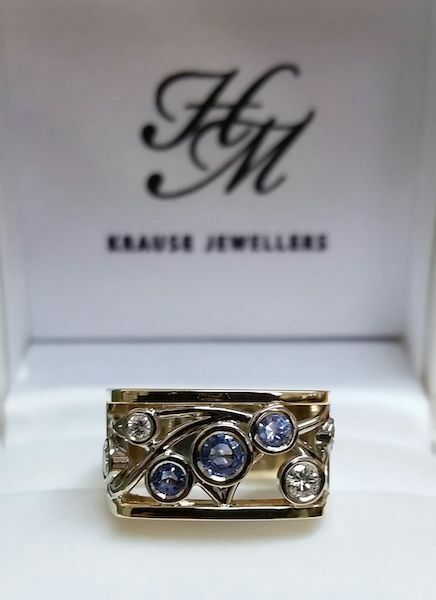 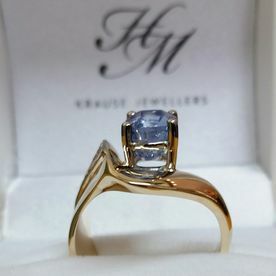 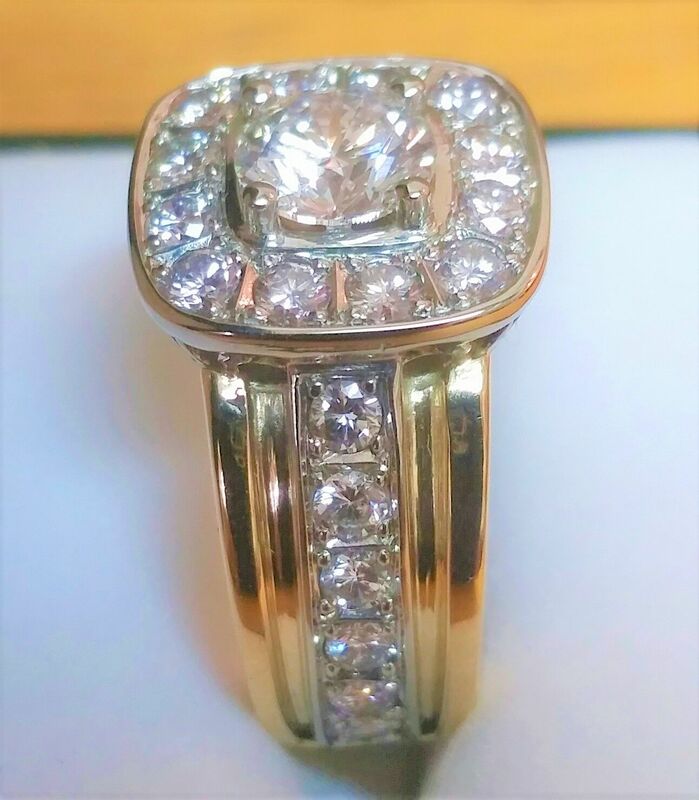 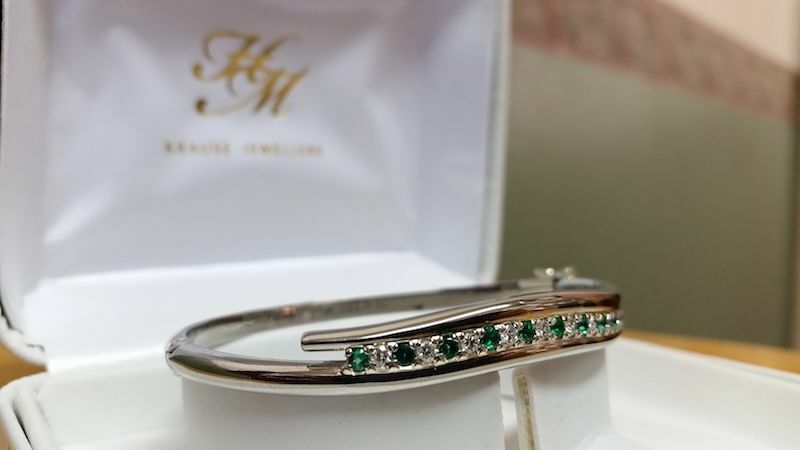 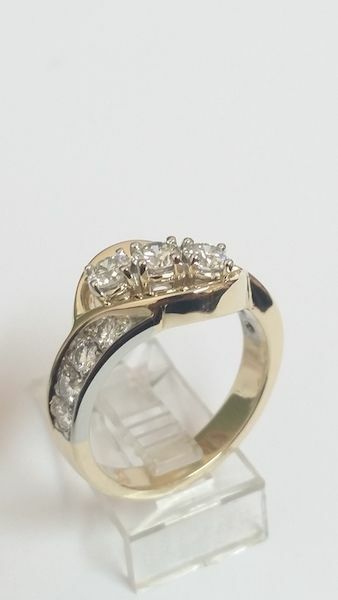 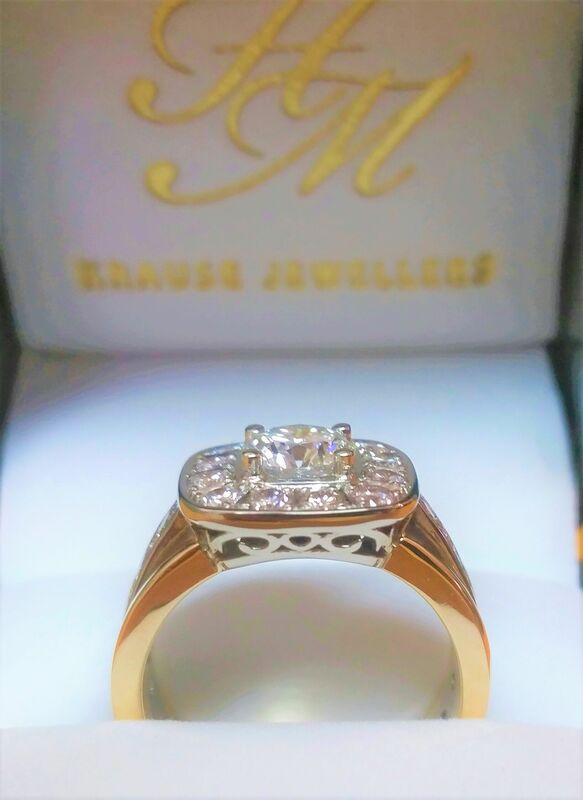 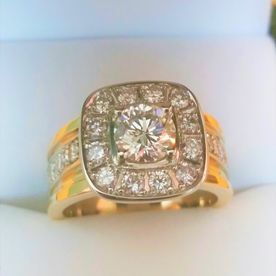 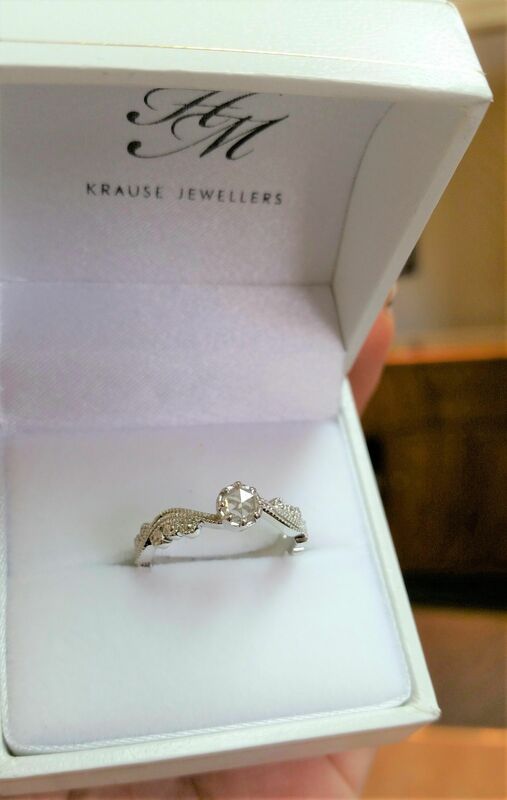 At HM Krause Jewellers, you’ll find a wide selection of beautiful bands, watches, beads, gemstones, Canadian diamonds, and more. 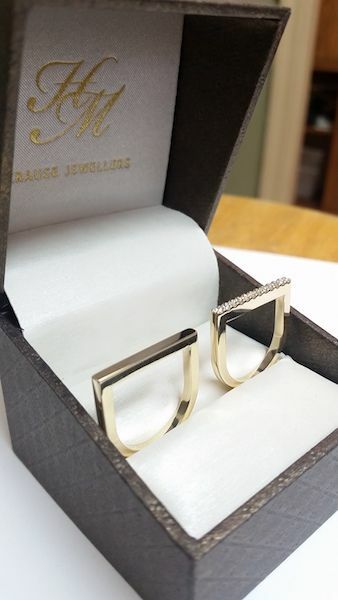 We stock a wide selection of jewellery brands so you can find just the right piece to fit your style. 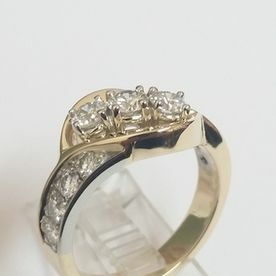 View our gallery on this page to see more of our high-quality collection. 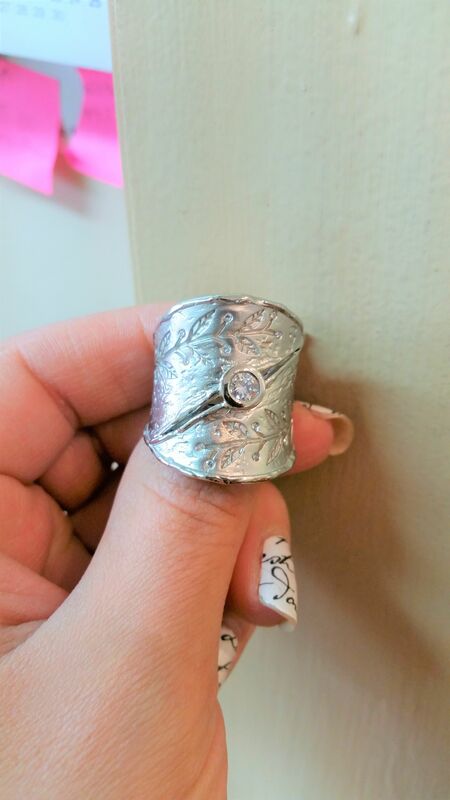 You can either pick from what’s in stock or customize your own design. 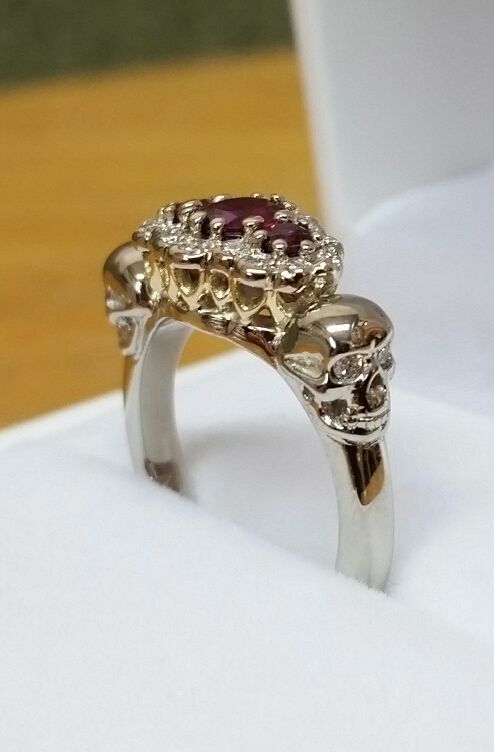 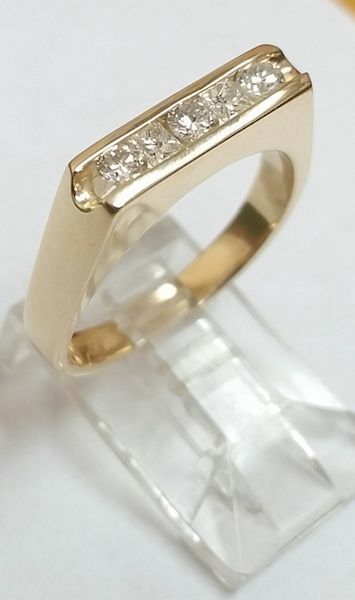 Our experienced goldsmiths are committed to crafting only the best quality jewellery in our Vernon store. 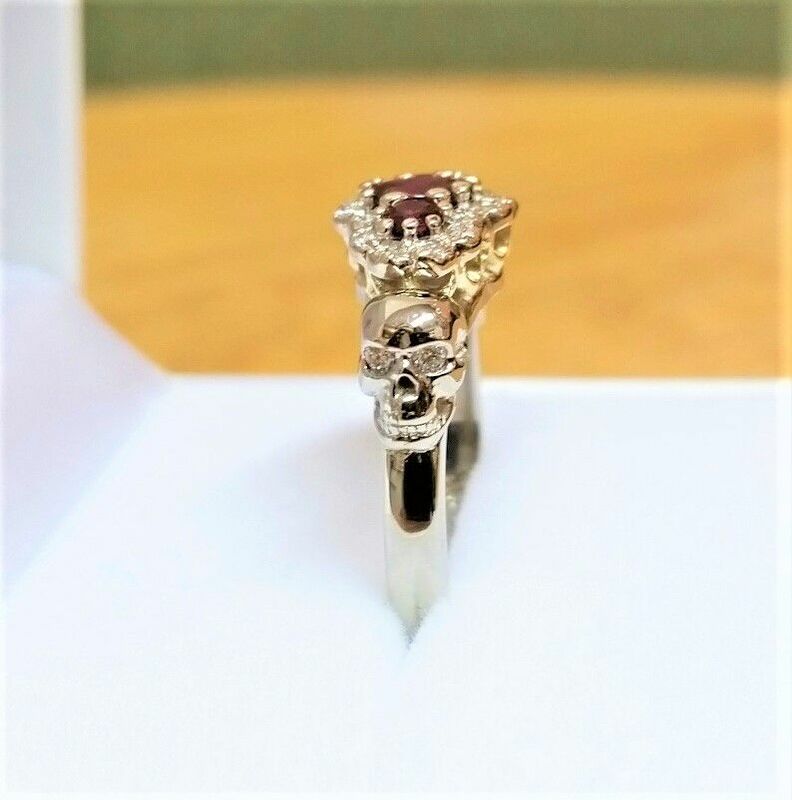 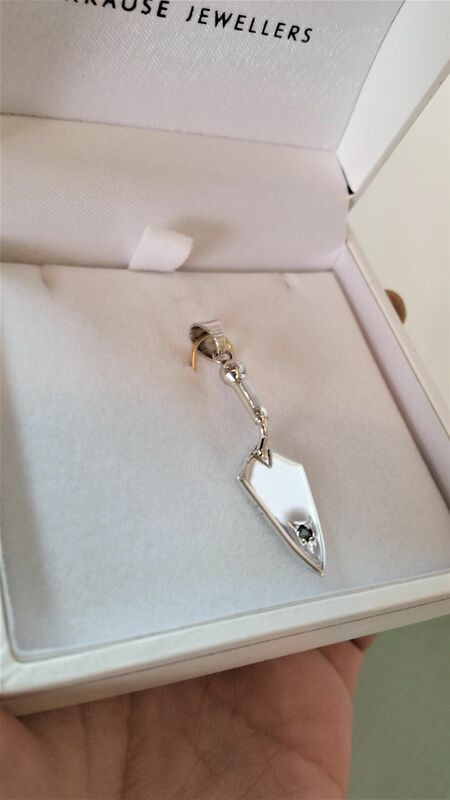 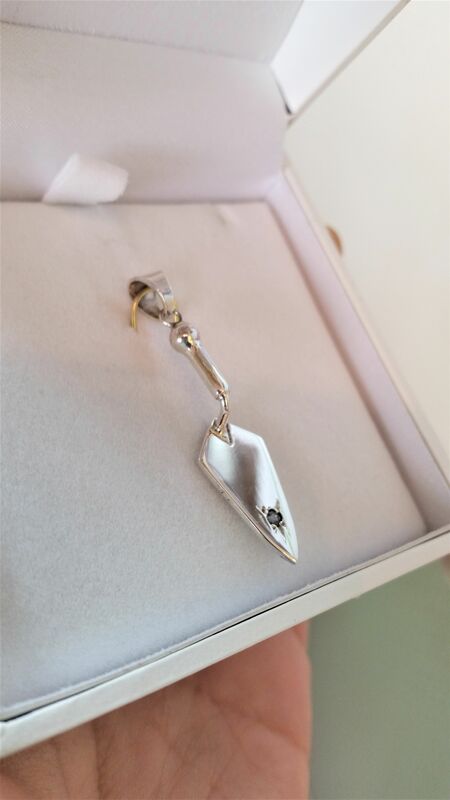 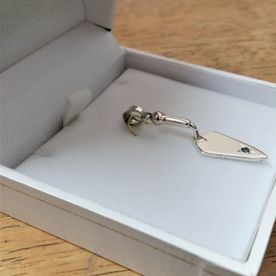 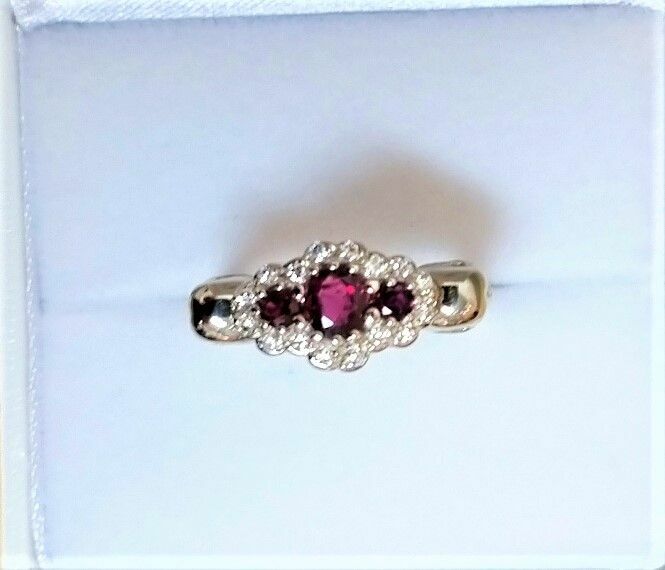 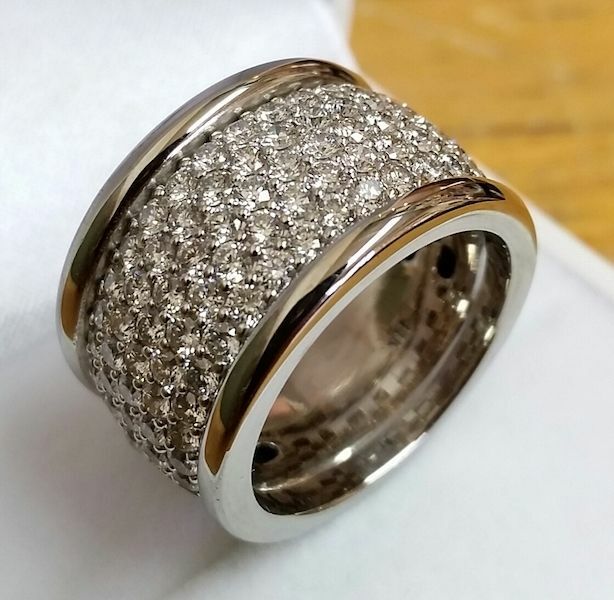 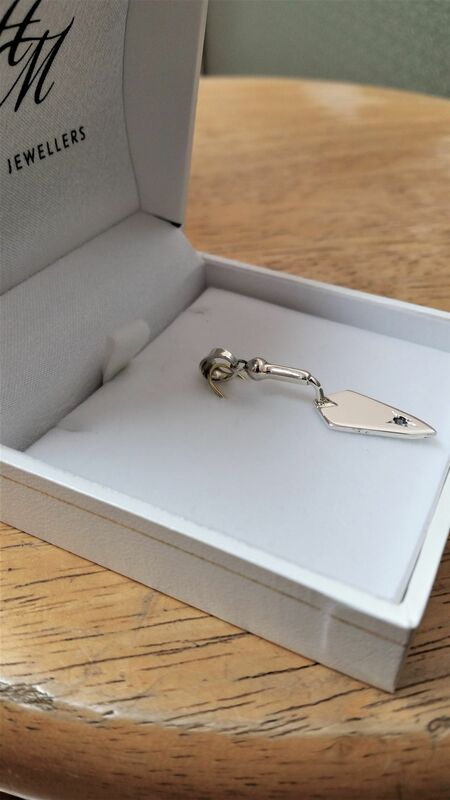 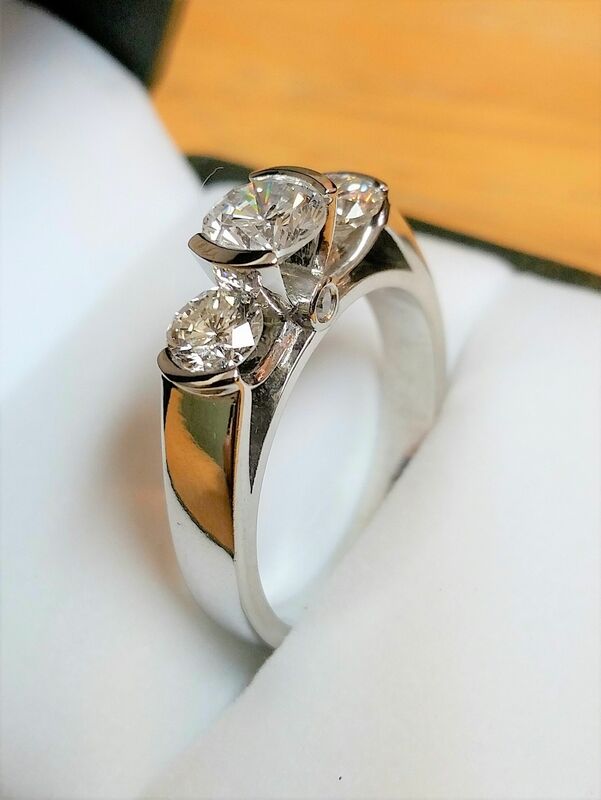 If you’re searching for exactly the right piece of jewellery, but just can’t seem to find the right item, our custom designs can help. 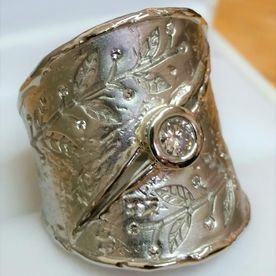 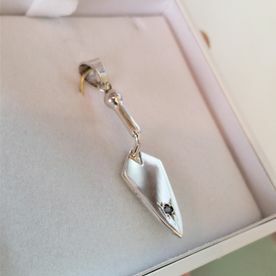 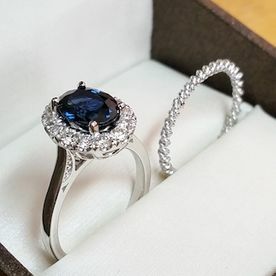 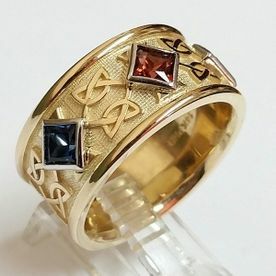 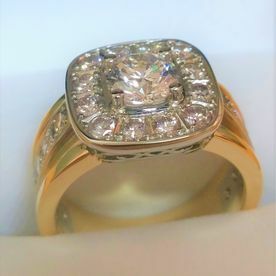 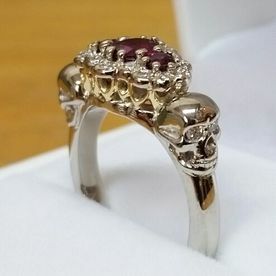 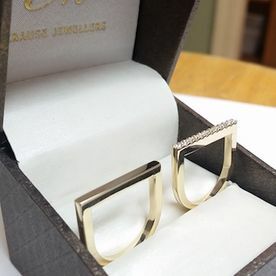 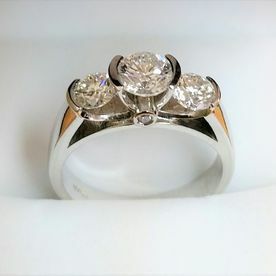 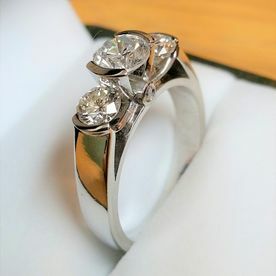 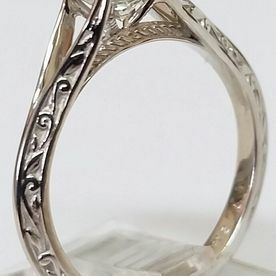 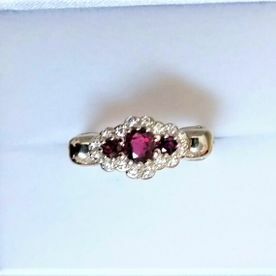 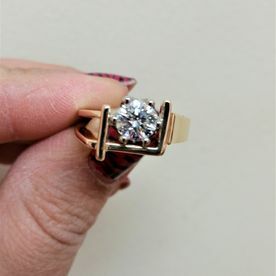 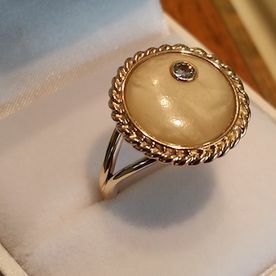 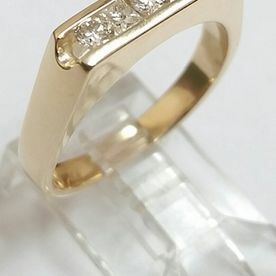 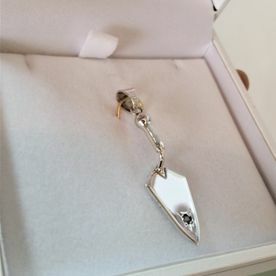 Whether you want a custom piece to fit your own unique style or a personalized engagement ring to show that special someone how much you care, custom jewellery is a one-of-a-kind piece of art to be worn with pride. 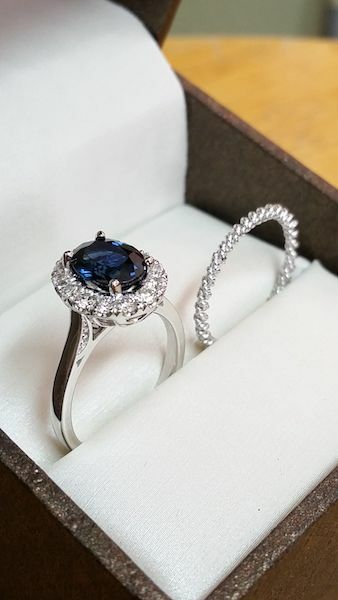 Talk to our experienced staff about your design ideas and learn how we can bring your vision to life! 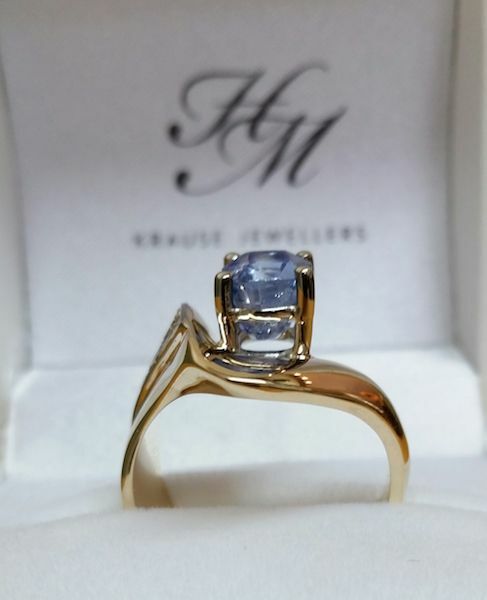 Check out some of the links below to learn more about the jewellery brands we offer. 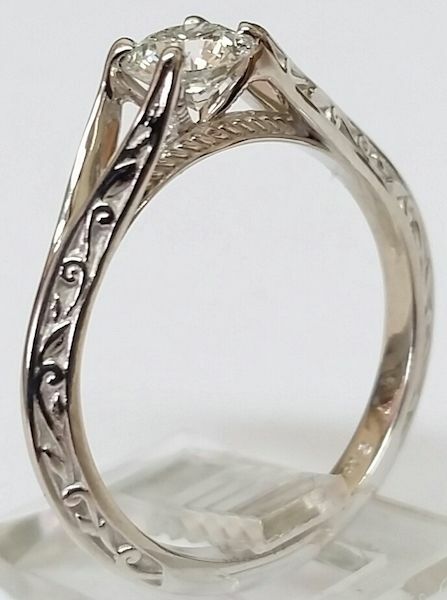 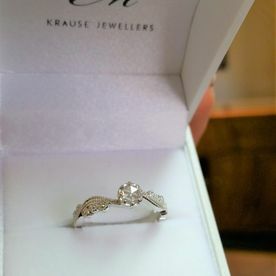 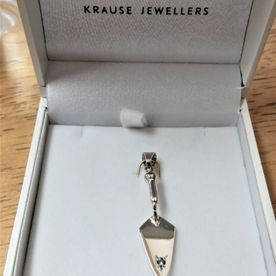 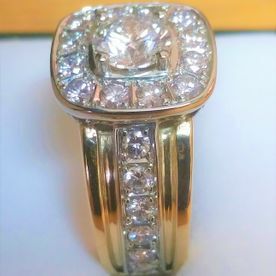 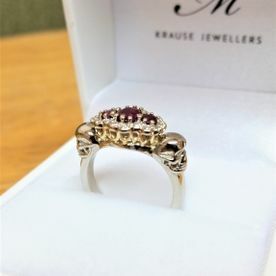 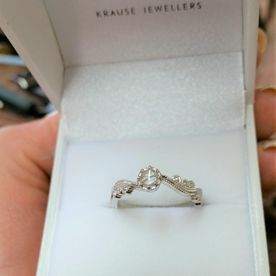 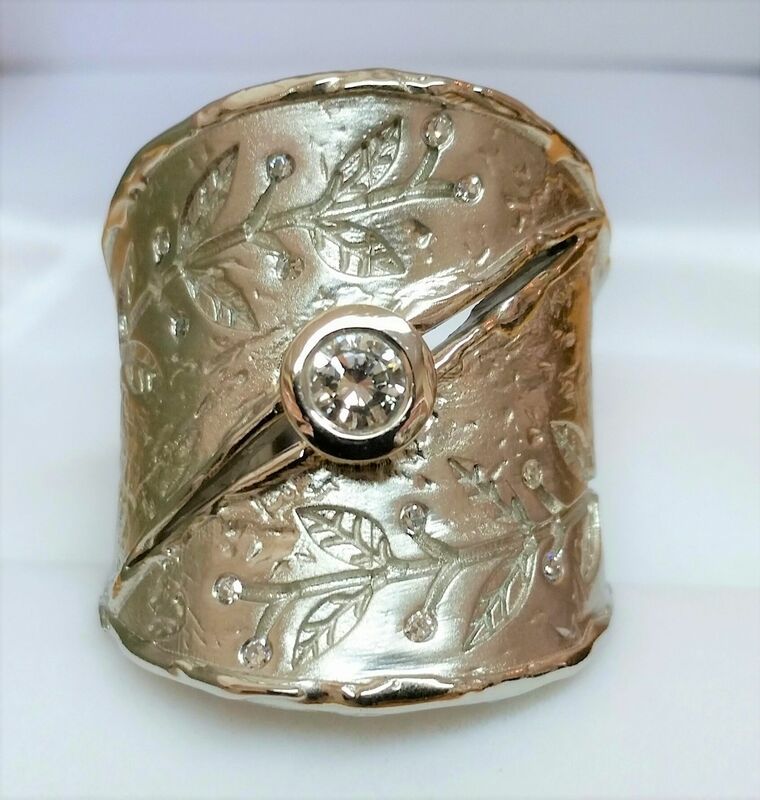 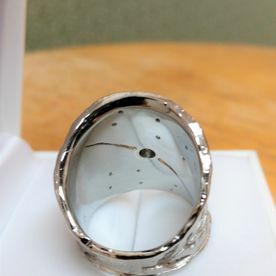 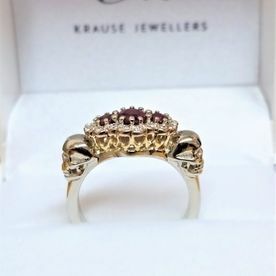 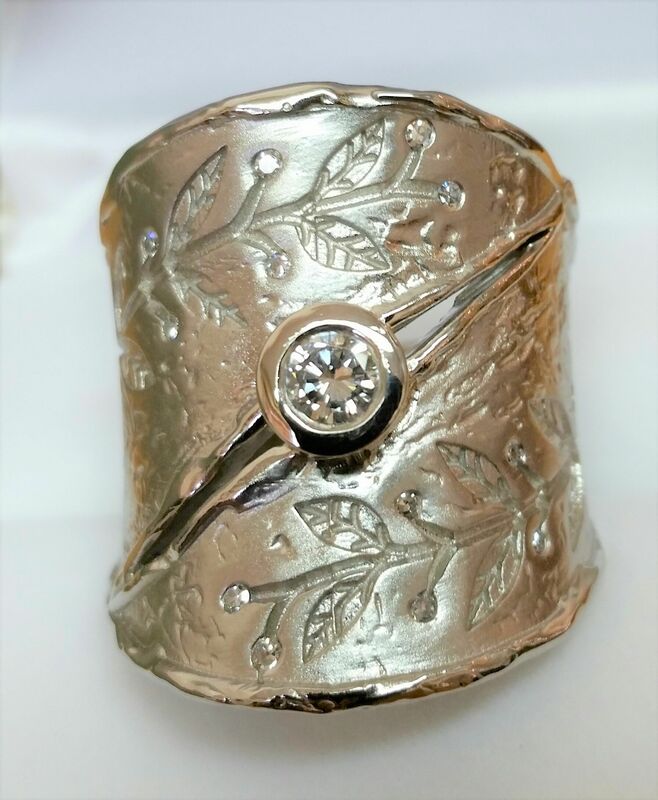 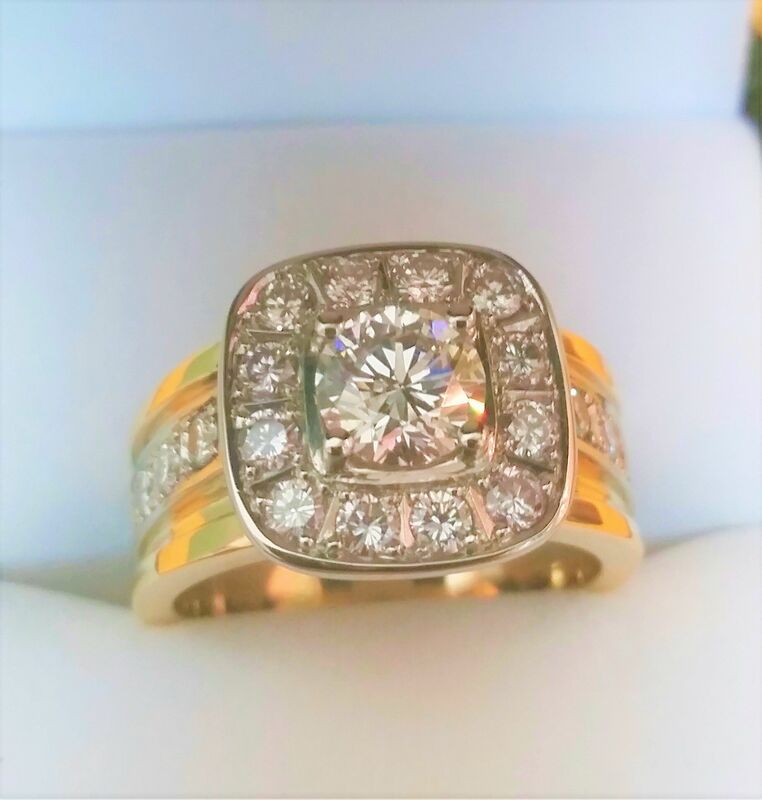 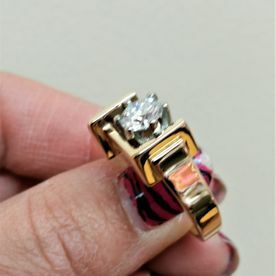 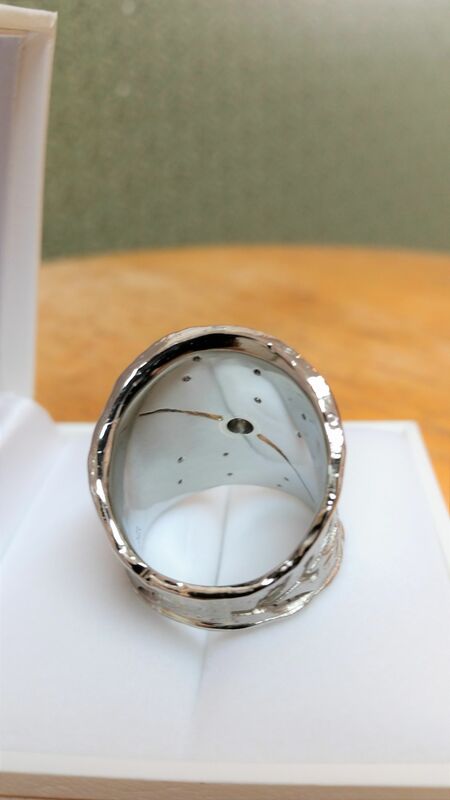 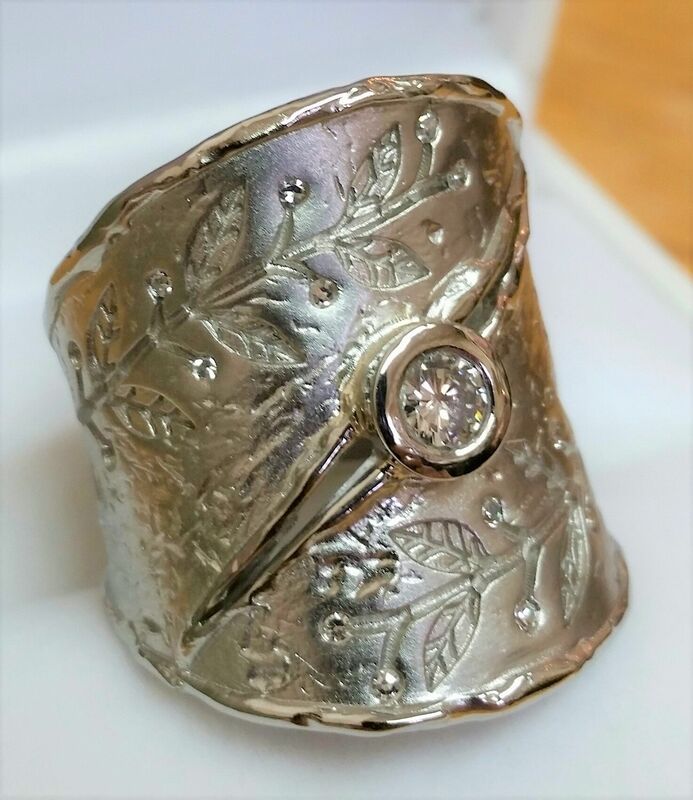 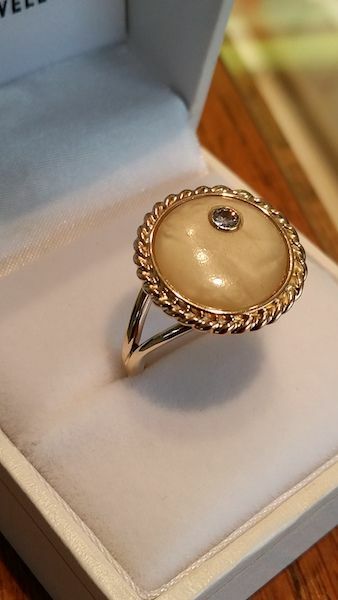 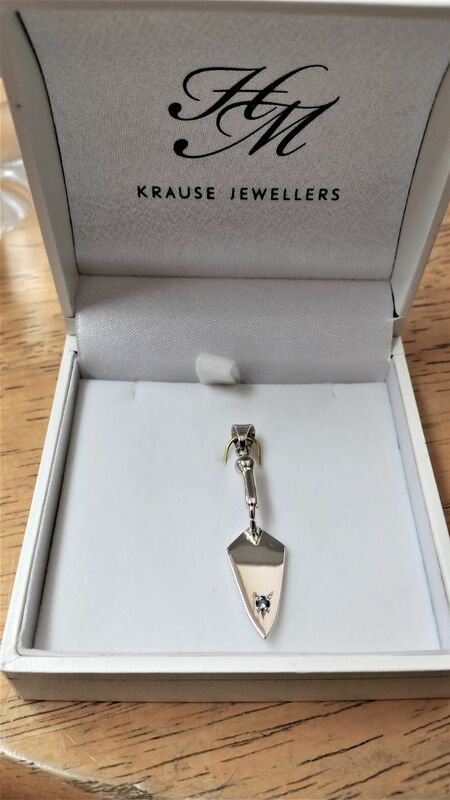 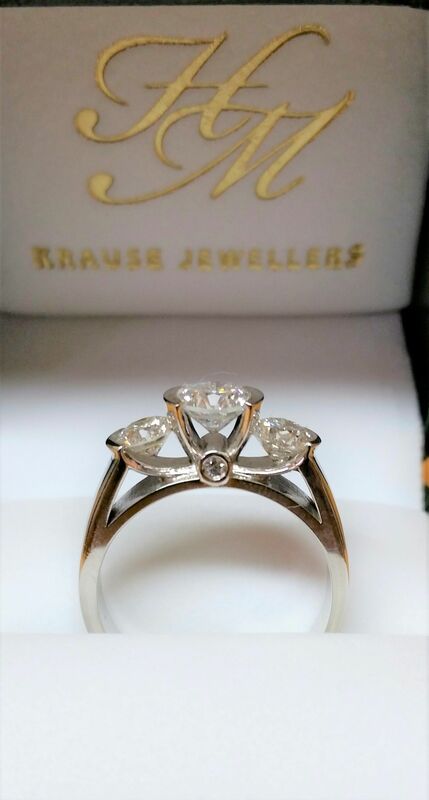 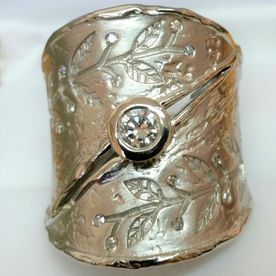 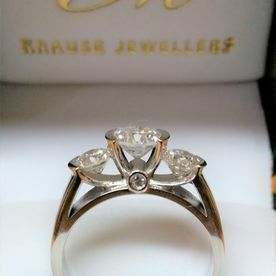 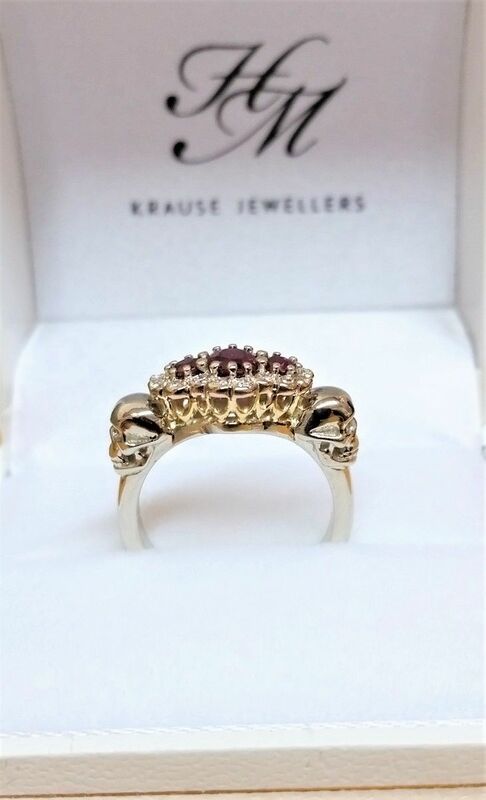 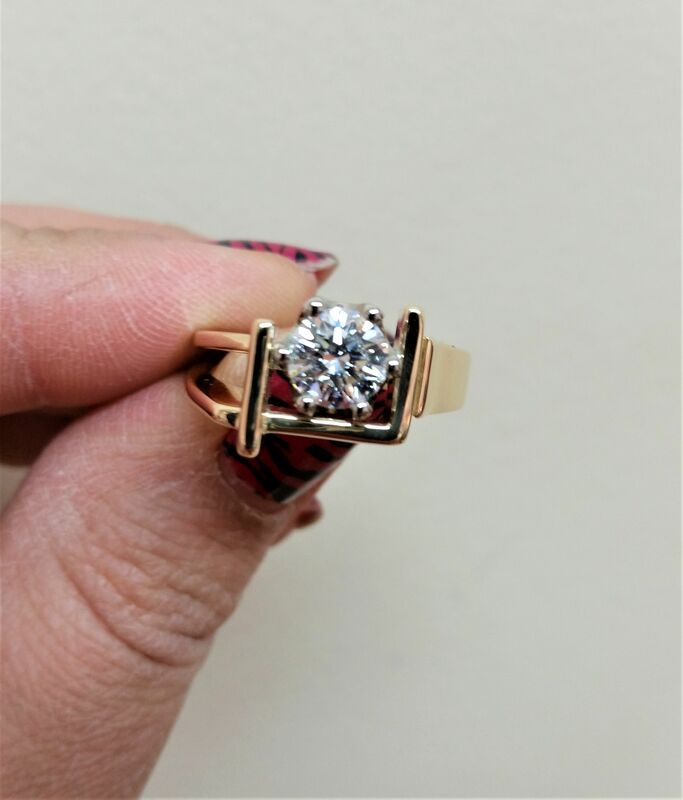 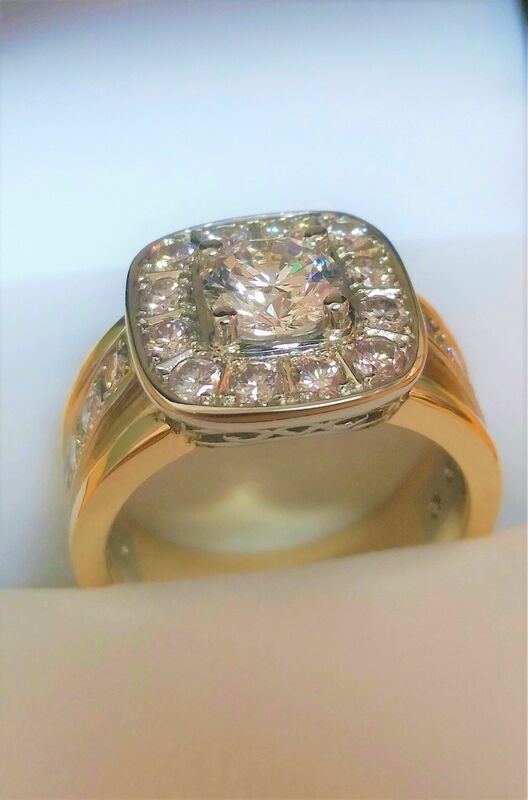 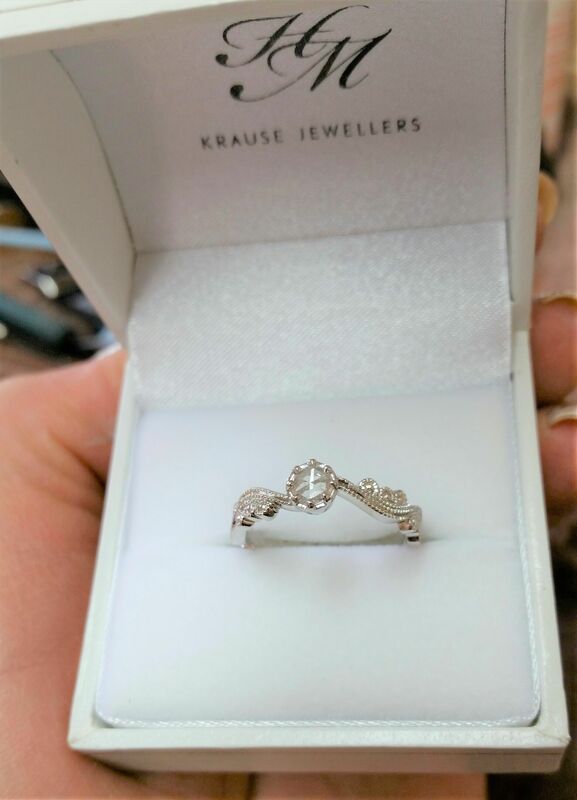 HM Krause Jewellers is known throughout downtown Vernon for our beautiful custom-designed jewellery. 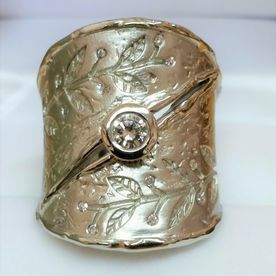 If you’re struggling to find the right design for your own rings, watches, or pendants, find inspiration by browsing through our gallery. 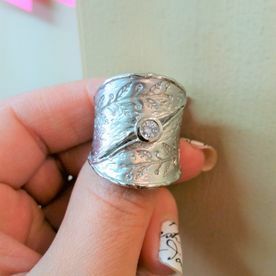 Stop on by the store to see the rest of our jewellery collection.